The cleaning business, if done right, can be very lucrative. Cleaning is a time and labor-intensive task, and most people would rather pay somebody else to do it. 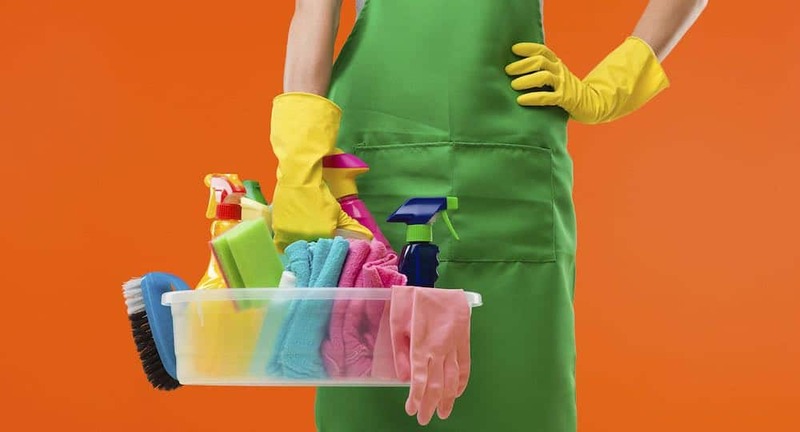 At first, it may sound like an easy prospect: hire a few people who have no problem putting some elbow grease at an affordable rate, buy cleaning materials in bulk, and voila! However, it isn’t as simple as that, otherwise, we’d all be in the cleaning business! If you’re just planning to start a cleaning business, you need to realize that there are things about the business that you’ll only truly learn as you go along. Here’s one that is particularly true for almost every business. You need to decide early on which niche you want to service. When people refer to the cleaning industry, they often assume that a cleaning business should provide cleaning services for both residential and commercial sites. This isn’t true. There is a huge difference between the two, and if ever you do have the resources and the expertise to do both, then you’re essentially signing up to run two entirely separate businesses. What are some key differences between the two? Residential cleaning business – is often considered a luxury, which means the demand can vary, depending on the service area and season. The cost for materials and labor, however, are far lower compared to its commercial counterpart. Commercial cleaning business – is always in demand, but requires a far greater spend on equipment and labor (ex. heavy duty equipment, industrial strength cleaning chemicals, bigger transport vehicles). Commercial cleaners are often held to stricter standards by their client and state standards. General liability insurance – this is the most basic insurance any cleaning business should get. A GL protects your business from any liabilities from any accidents and unexpected damages your client might experience. Workers Compensation insurance – in essence, this covers the wages and medical costs of an employee who is injured on the job and protects you from lawsuits that may be filed against your company because of the injury. Janitorial Errors and Omissions insurance – this covers you, the employer, for any liabilities specific to the cleaning and janitorial services that your employees may cause that a GL and Worker’s Comp may not cover..
A cleaning business MUST know the correct practices in handling, storage, and disposal of cleaning chemicals. Nowadays there is a growing concern for the environment, which gives the label “eco-friendly” a premium. There are various local, state, and federal regulations (ex. Clean Water Act) that require cleaning businesses to adopt environment-friendly cleaning materials and practices, and not complying with them can get you in some legal trouble. A fairly common thing most new businesses tend to overlook is finding ways to cut down on waste. Small costs here and there can add up to a significant amount. Especially in a cleaning company, a business owner should closely monitor the usage of cleaning materials and chemicals by his employees. He should also encourage recycling and repurposing and constantly find costs that he can cut (ex. minimizing paper usage, finding cheaper, reusable, or more reliable equipment). Greg Macchia runs a green cleaning company in Boulder, Colorado. He started the company in order to provide families around the Colorado area a safe and reliable residential cleaning service.